Promo ends: January 31st, 2019 or when sold out. 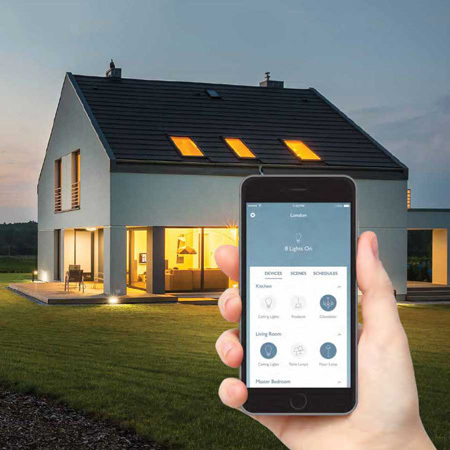 Enjoy personalized smart lighting and shade control for any home, any budget, with RA2 Select. Added convenience. More comfort. Enhanced peace of mind. Staying in control of your home, even when you're not there. Promo: Receive a Sonos One Wireless speaker and Lutron Audio Pico ($300 Value) free with every Lutron RA2 select lighting control system. 8 zone minimum to qualify. Promo ends: January 31, 2019 or when sold out. 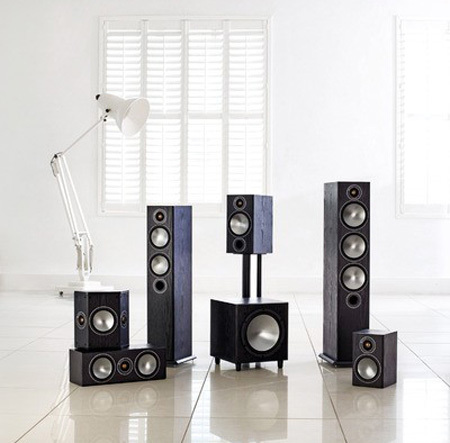 Purchase any Monitor Audio Bronze speaker or pair of speakers and receive 20% off your order. Quantities limited so act fast. All promos listed above are subject to change without notice. For some promos, quantities are limited and gone when sold out. For more details regarding each promo, please Contact us.